When you pioneer something truly ground-breaking, you might be forgiven for sitting back and enjoying the resulting accolades and sales for a while. Unless of course you happen to be DS Audio, who are tireless in their commitment to pushing their own technologies above and beyond. What is discovered ‘above’ in the development of company’s top-end models, is often subsequently applied ‘beyond’, extending the range in all directions and bringing optical technology to a wider range of budgets and systems. 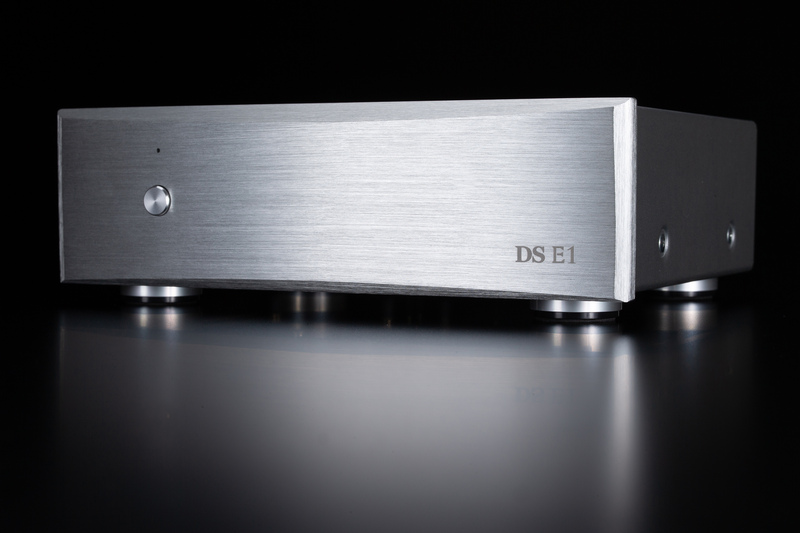 The new DS-E1 therefore features the same optical-mechanical system and wire-suspended cantilever as the flagship DS Master 1, as well as the midrange DS-W2 and the DS-002. The system enables a high degree of channel separation – more then 24dB, and delivers an output of more than 500mV. To achieve its impressively affordable price point, the DS-E1 sports an aluminum cantilever and elliptical stylus. The cartridge body is machined from aluminum, featuring a distinctive design honed for best optical performance. The accompanying DS-E1 equalizer / phonostage employs an operational amplifier at the heart of its amplification circuit, greatly reducing the number of components required. This also allows the unit to be considerably more compact and lightweight – around one third of the size of the DS-002 equalizer, while still delivering the world-leading performance we have come to expect from DS Audio. Each DS-E1 cartridge and equalizer / phonostage is manufactured by hand in DS Audio’s own premises in Sagamihara City, Japan. 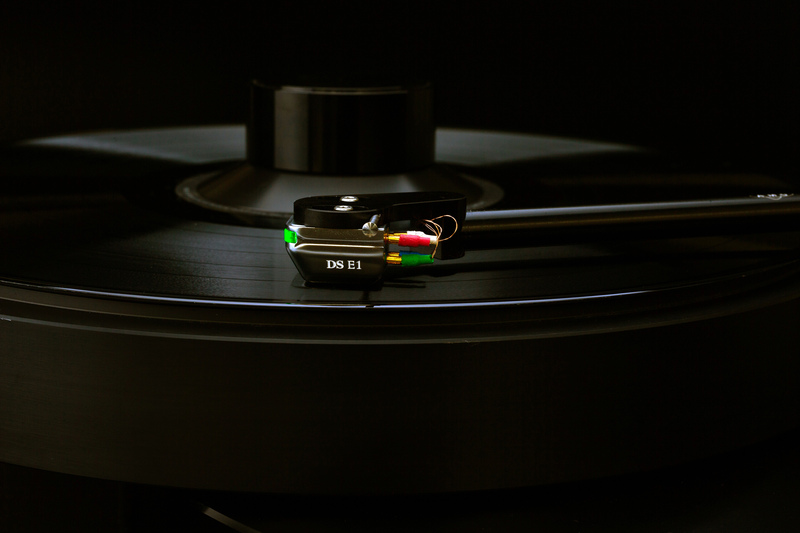 In contrast to moving-magnet (MM) and moving-coil (MC) cartridges that work on the principle of electromagnetic induction, an optical cartridge uses a beam of light to read stylus/cantilever movement. 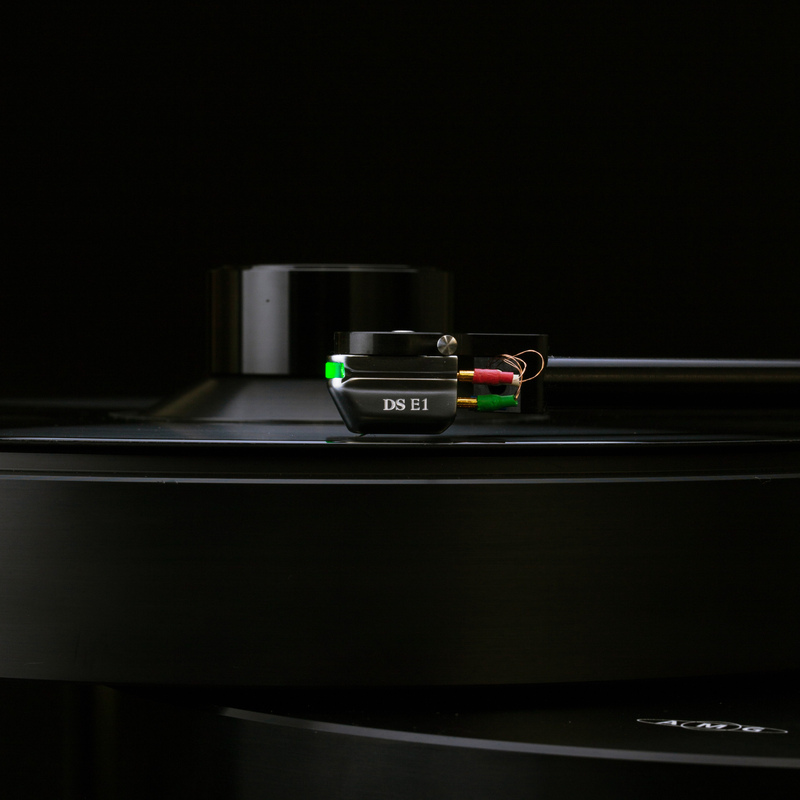 The advantage of this system is twofold: it makes the cartridge much lighter and more agile, while also completely eliminating the magnetic frictional force caused by magnets and coils and the resulting influence on stylus/cantilever movement. A further key advantage lies in the cartridge’s output. In conventional MM and MC designs, the output signal depends on the velocity at which a tiny magnet or coil moves in an electromagnetic field. At lower frequencies the magnet or coil moves slowly so the output signal is small, while at higher frequencies it moves more quickly and so the output signal is disproportionately large – hence the need for equalization. 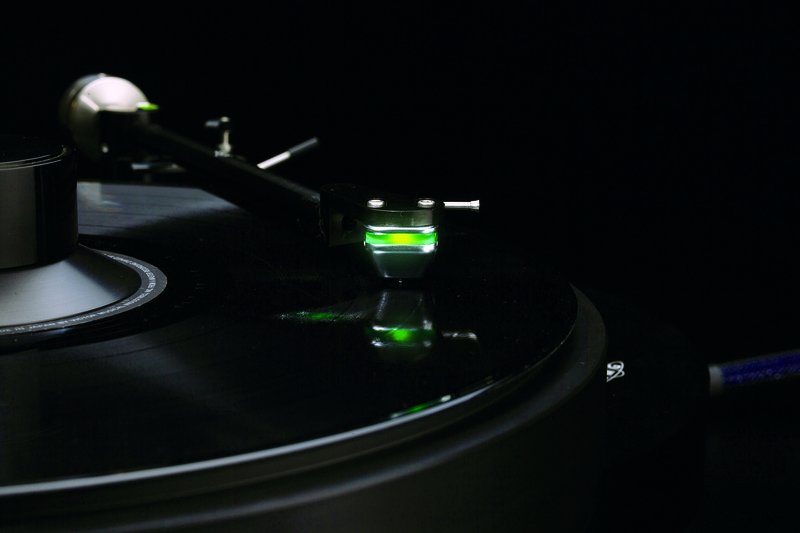 In contrast, in an optical cartridge the output signal depends on the distance that the stylus moves, so there are no disparities between high and low frequencies. Therefore no equalization is required (other than RIAA curve correction) and low frequency reproduction is much enhanced, since an optical cartridge can theoretically detect signals as low as 1Hz. The resulting sound has delicacy, subtlety, natural warmth and a deep richness. Most important, it is stunningly real, capturing all of the miniscule yet critical details that make a musical performance come to life.